Cosmetology is generally the study of cosmetics and its application in the human body. It is related to the study of products aimed at making people have the desired type of circumstances in their body they prefer. It includes treatments and applications for human body parts like the hair, skin & nail. The skin care ranges for the body care of whole human body of any age be it a male or a female. The practitioners of cosmetology are called cosmetologist and they are trained personnel at doing hair procedures, manicure/ pedicure, facial makeup, nail arts, hair removals be it temporary or permanent (electrology), skin care, etc. All these branches are the specializations in the cosmetology studies. People want to look beautiful and want to have a clean and healthy approach to the body situations be it face or their hands, feet, nails or hairs. And that’s the reason why the cosmetologist are necessary these days.Polution has increased and people are tied to their busy schedules they can’t figure out what would be beneficial to them as they can’t spend time searching for these things and these cosmetologist are the solutions to their queries and the remedies to their problems as well. These are the people trained at determining what kind of beauty products or the cosmetics would be good on what type of human body category and eventually follow their skill at making people more attractive. VLCC Institute of Beauty and Nutrition, Kathmandu. Siam Institute of Hair Design and Beauty Care, Kathmandu. Nepal has no colleges or schools for the cosmetology so the basic requirement into learning cosmetology can’t be determined because either literate or illiterate all are seen learning the basics of this study. So, anyone can take this course in Nepal ranging from basic learners to the advanced courses all one needs to know is the basic knowledge of the languages like English and Nepali for an effective learning approach. But the International Level has got studies up to graduation in the cosmetology which has set the minimum criteria of intermediate or high school or any other equivalent certificate passed to get enrolled into studying the cosmetology. Cosmetology is something required for every individual at any corner in the world. Therefore, Cosmetology holds back a great potential worldwide. In Nepal also the trend of being up to date along with time and concern on one’s looks have been emerging in a tremendous rate. And for this there are beauty parlors and spas in almost every place of the country and that’s where these cosmetologist are in demand in particular. The above circumstances in Nepal only don’t apply because the trend is all over the world that’s why there are good scopes of the cosmetologist who have specialized in any branch of this cosmetology be it hair styling, skin care, cosmetics, manicure/ pedicure or electrology. Innovation in this field is always welcomed and if its suitable for the general public its required by people all over therefore this is a very up to date notified profession which needs knowledge on the trending styles. Cosmetology holds a great potential in the recent times everywhere. 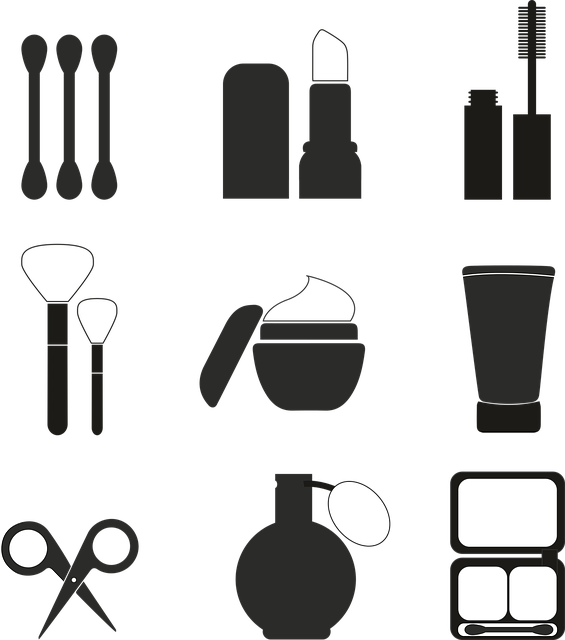 Some of the career options that a cosmetologist may have are beautician, hairstylist, hairdresser,manicurist, pedicurist, wedding stylist, Barber stylist, Nail technician, Salon assistant, managers stylist, sales consultants of the cosmetic products, makeup artists for the movies and theater performances, and many more. All the areas are related with the creation, sales, recognition, quality check, application and advertisement of the cosmetics used for human body from head to toe. Not only this being an instructor after completing ones cosmetology studies is also a gain after all they could open their own school or institution. Jobs opportunity includes being a hair stylist, Manicurist / pedicurist, Esthetician, Electrologist, Laser technician, Fashion Show Stylist, Editorial/ Advertising Stylist, Platform Stylist, Celebrity Personality Stylist, Artistic directors for Salons or Brands, Cosmetology Educator / Instructor, Salon Owner Or Managers, Salon Development Partner, Stylist For Film & Theatre. And many other related Job Opportunities. cosmetologist of different levels of certification have different pay scales. In Nepal the individual practitioners who own their own salons can earn up to even 1 lakhs depending upon the scale of their institution whereas normal parlor workers get a salary of about 10-15 thousands or more depending upon the level and the quality and standard of the organization. Likewise the average cosmetologist internationally get paid about 11-15 US $ per hour and an annual income of about 25- 30 US $. And in case of their experience and the skill in this skill they get paid even more.